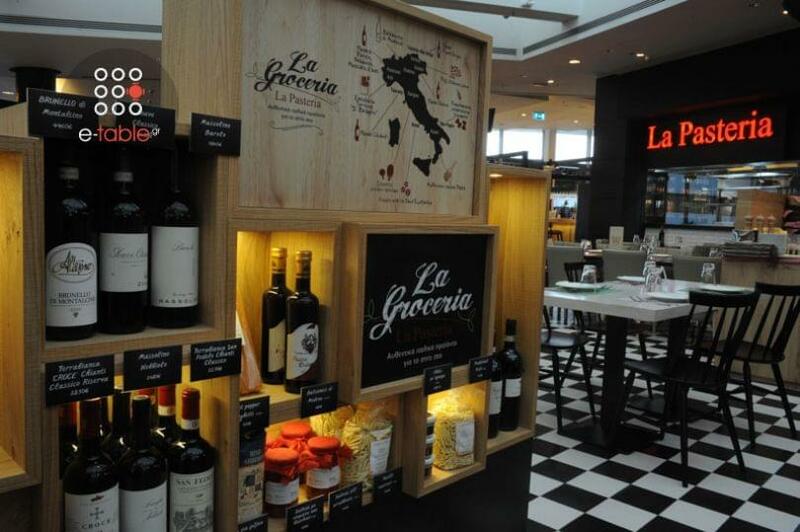 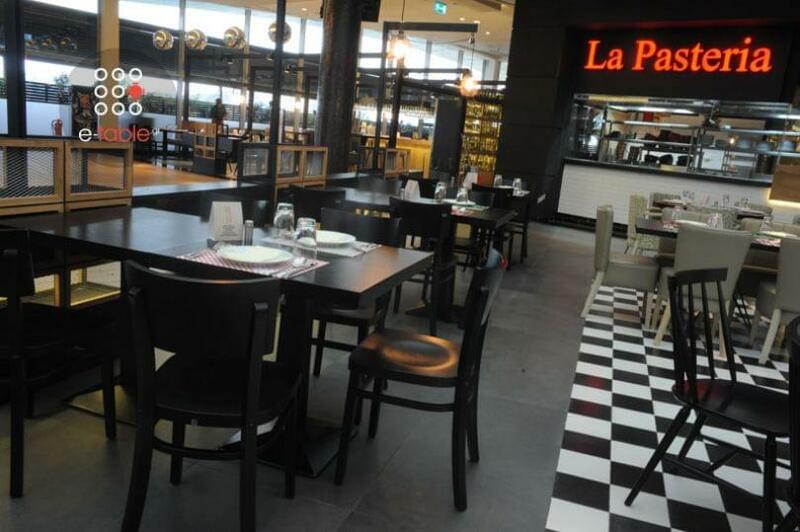 La Pasteria restaurant in Golden Hall is one of the best choices for italian food. 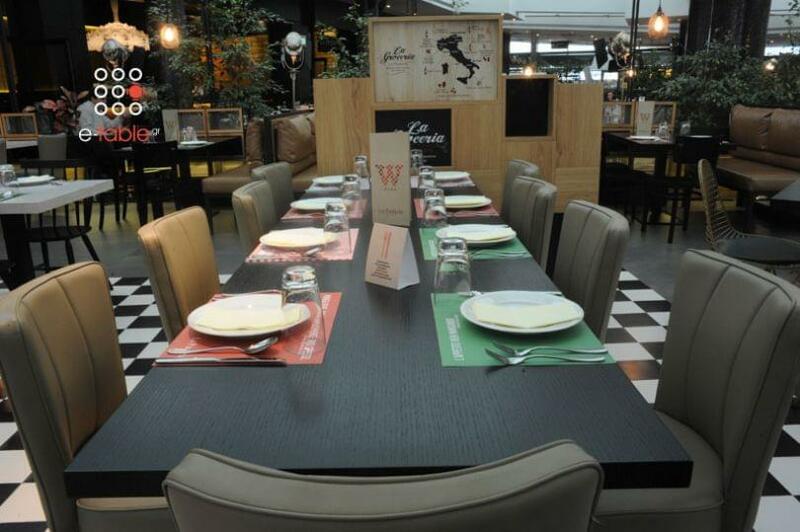 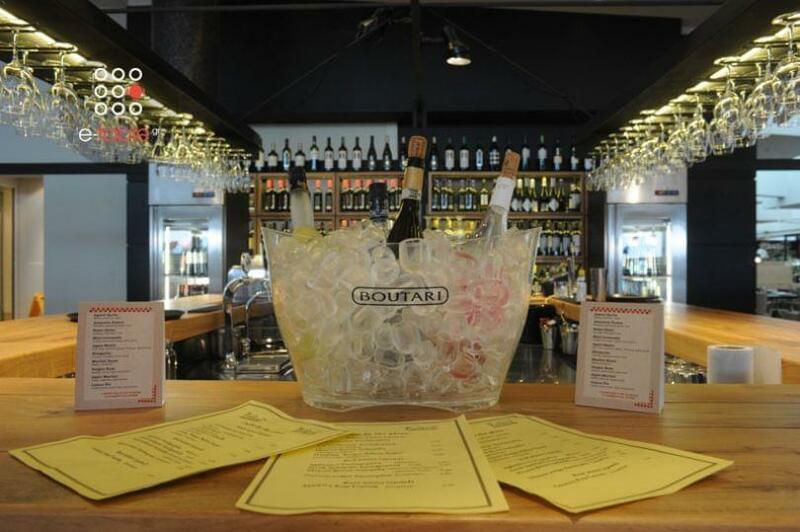 After shopping or a walk, enjoy delicious lunch or dinner of authentic Italian flavors. 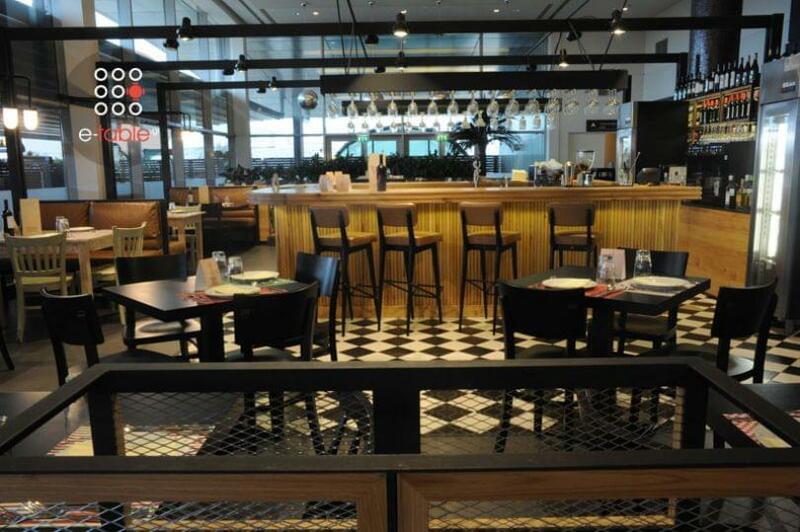 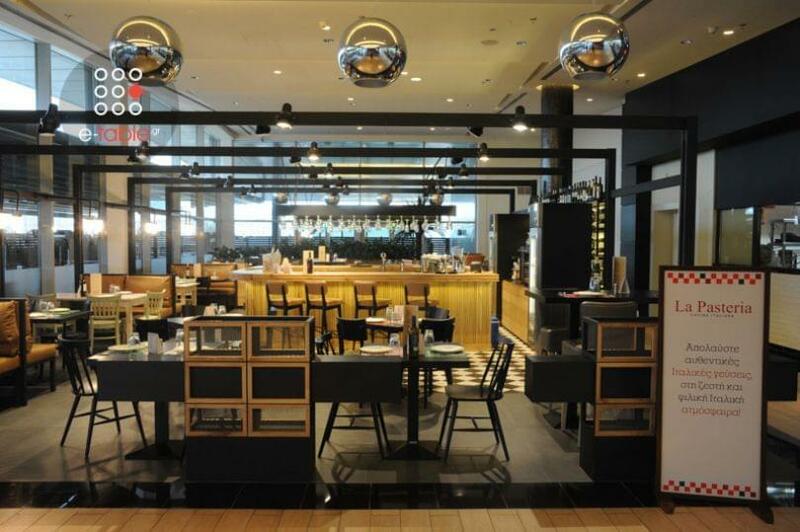 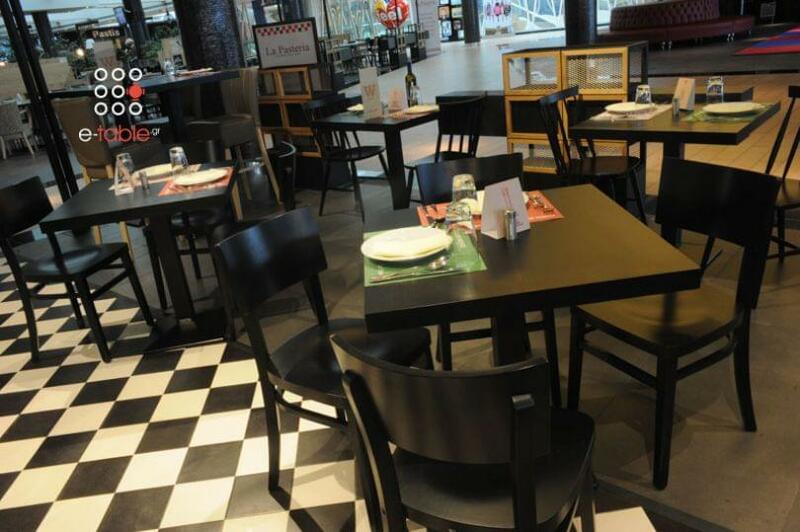 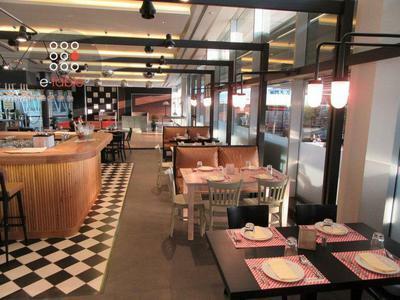 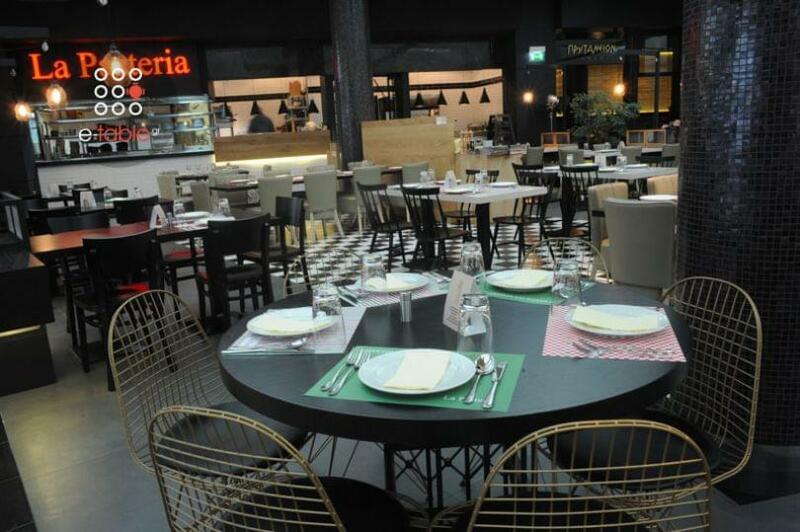 Modern design with the warmth of wood along with white and black colors create the original atmosphere of an italian trattoria in contemporary surroundings, where you could relax while discovering the most flavorful secrets of italian gastronomy. 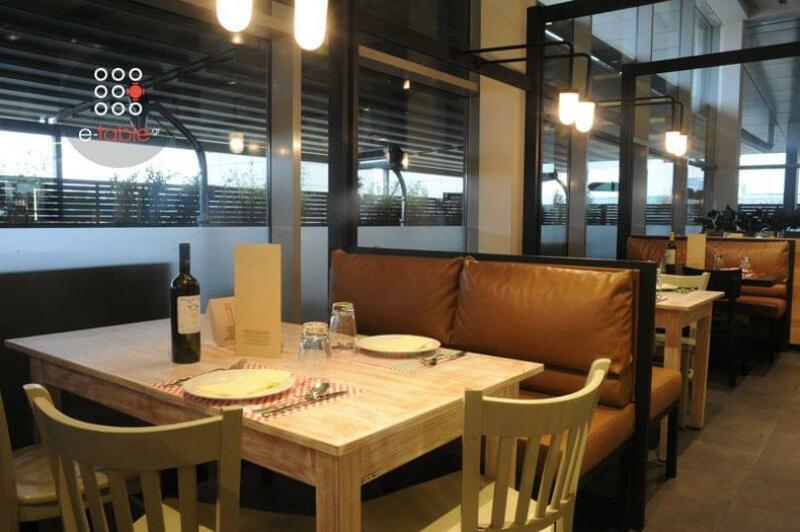 Start with antipasti and fresh salads, continue with pasta with seafood or veal with white sauce, authentic italian pizzas, fresh salmon fillet and italian burger, which will accompany with italian wines. 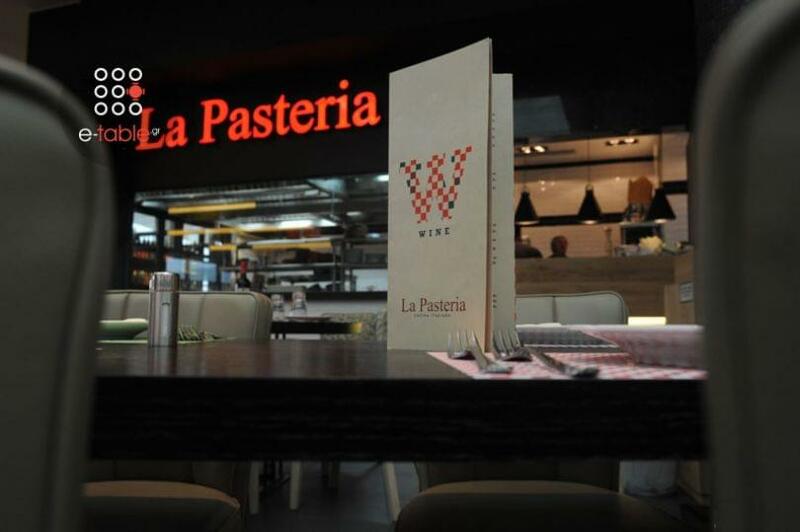 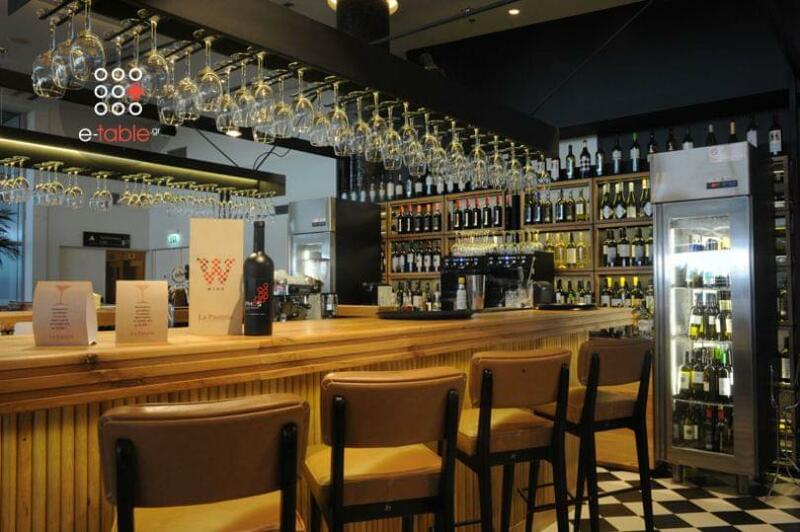 La Pasteria italian restaurant in Golden Hall is a hot spot for italian food lovers. 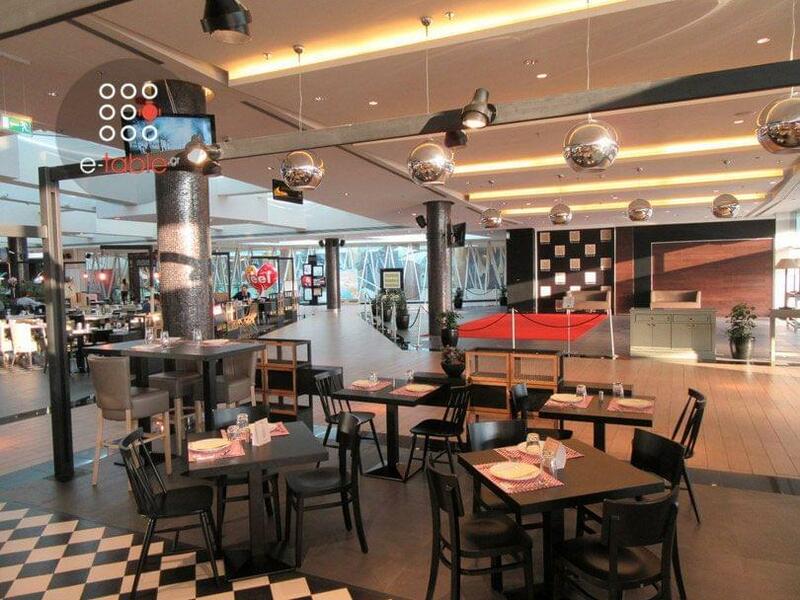 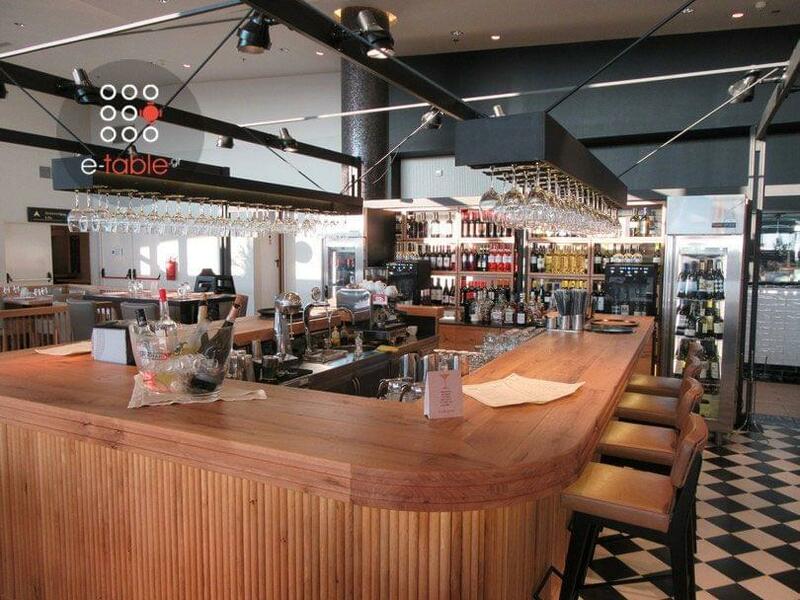 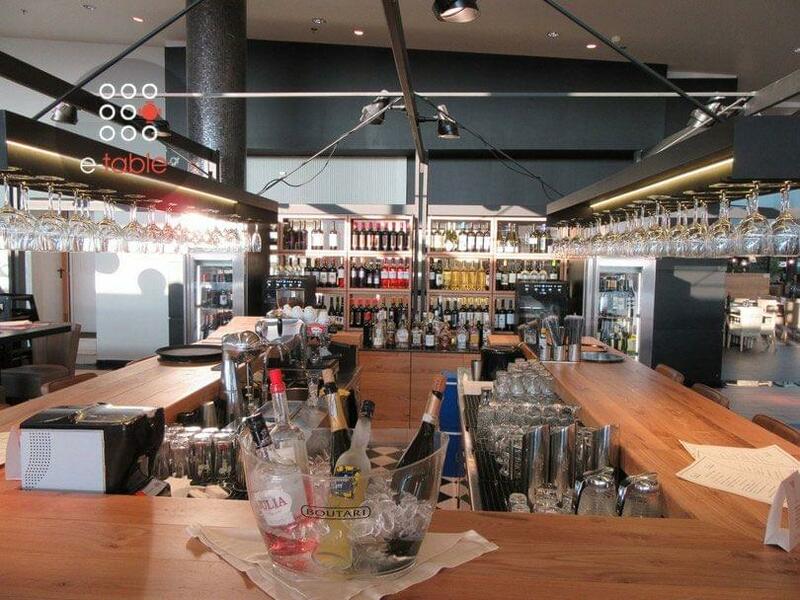 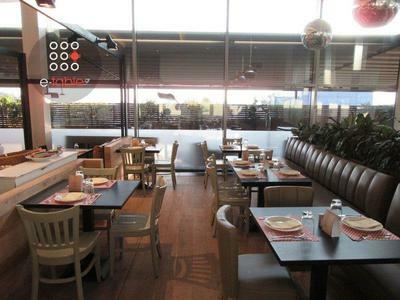 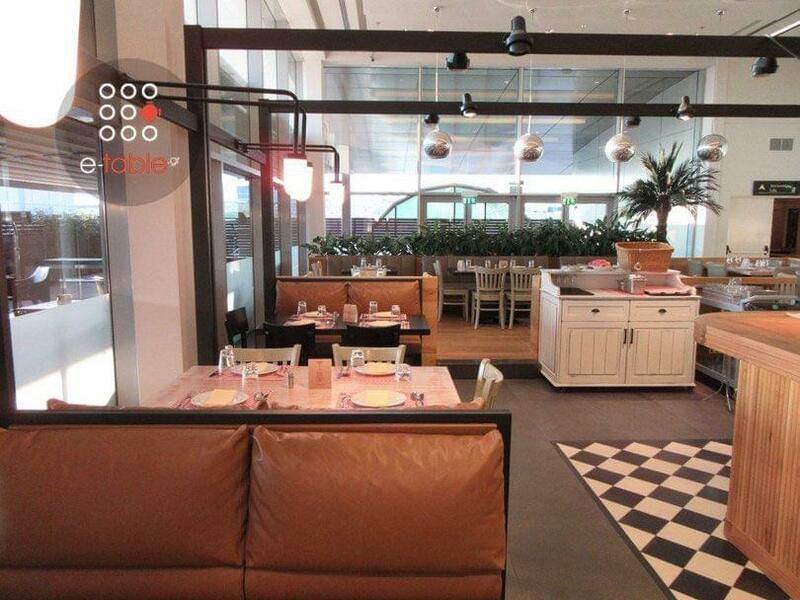 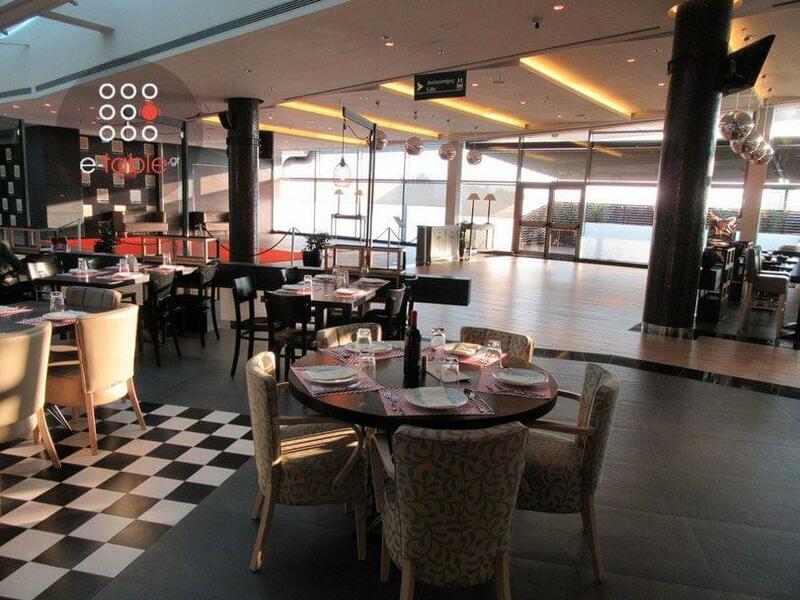 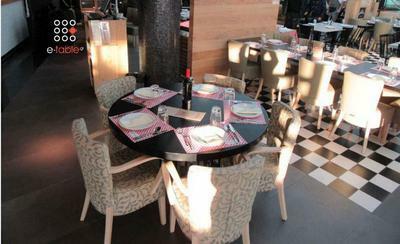 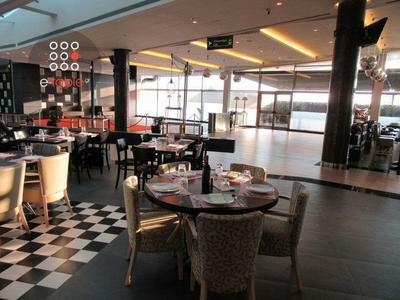 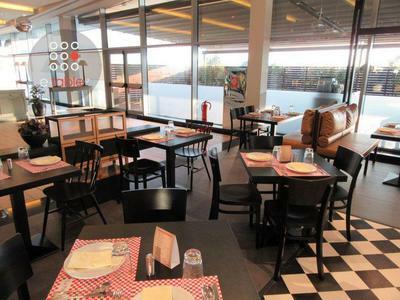 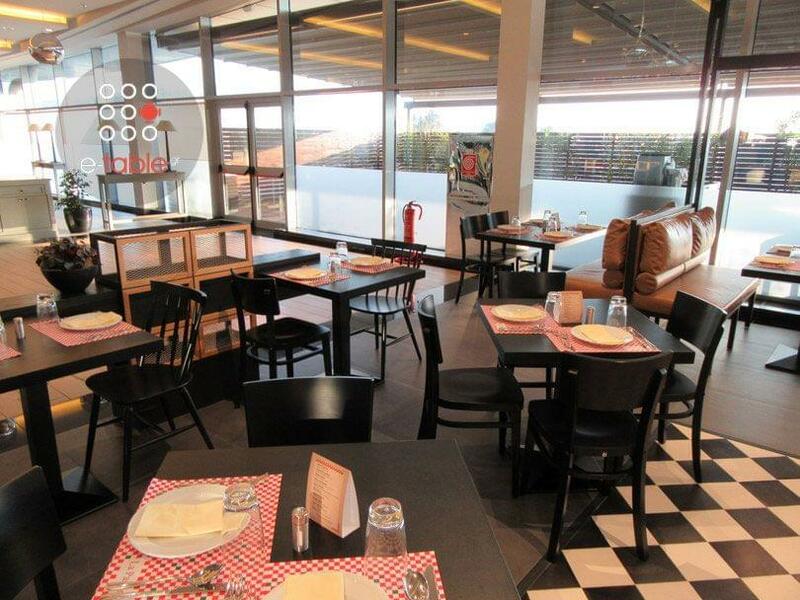 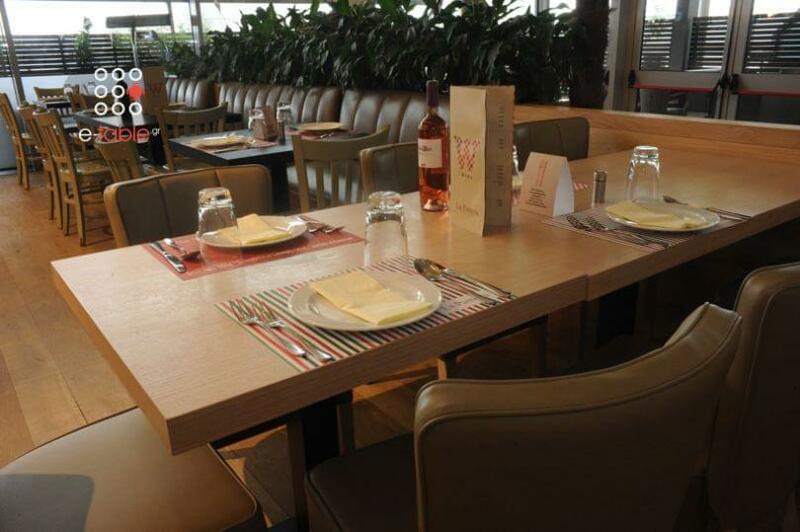 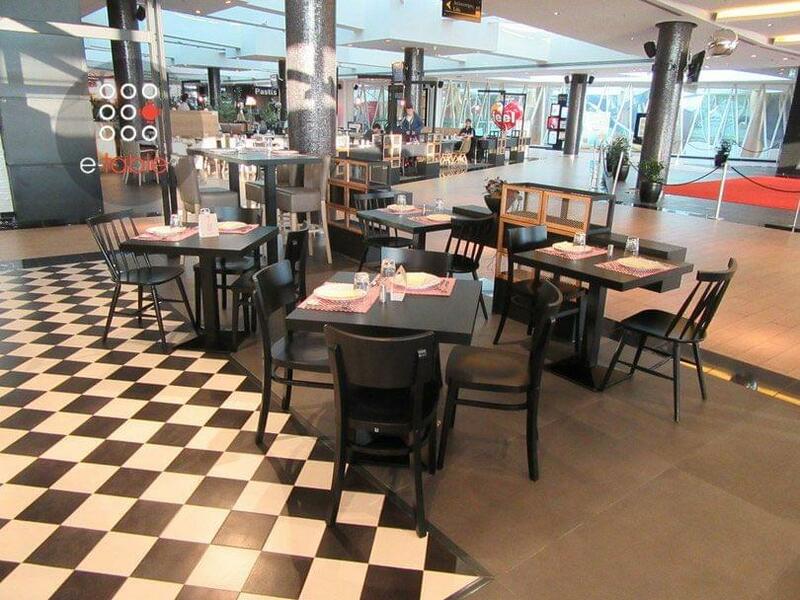 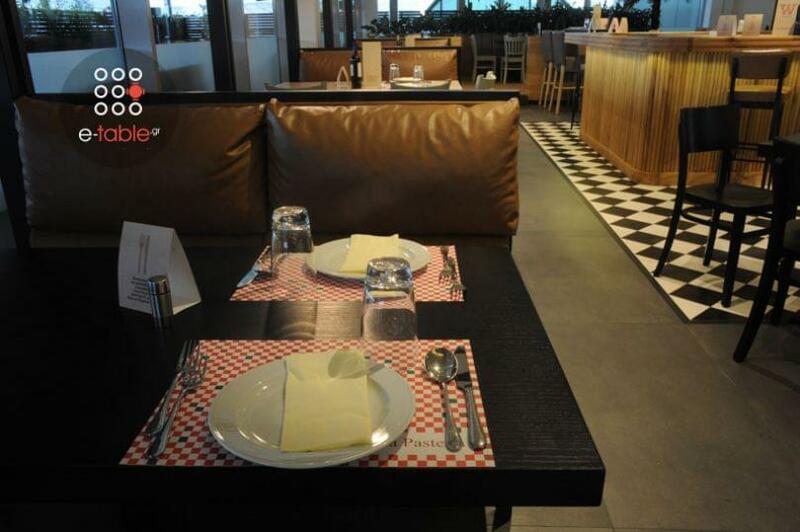 Book this restaurant online and discover all available e-table.gr's offers.